What if the Root Cause is in Your Mouth? Traditional Naturopathic training includes education about how all parts of the body are interconnected. We are really excited about the new Netflix documentary “Root Cause” which details how problems in the mouth are directly connected to health issues in the body. We were also excited to see so much of the technology that we use in our office featured in the film. Our team got together and created some very affordable dental packages to help you to get an understanding about what might be going on in your mouth. Once you have that information, you may need to find a holistic dentist. We are fortunate in the Coulee Region to have a holistic dentist right in La Crosse (Frederick Kriemelmeyer, DDS). If you are outside our local area and you are searching for a holistic dentist, please keep looking if that dentist still uses fluoride or mercury amalgam fillings. If they have those materials in their office, they are not holistic. Both of our packages include a Bioenergetic Dental Assessment and a Head & Neck Thermography scan and report. The PRO package also includes PEMF therapy. Bioenergetic EAV Assessment and Screening is also known as EDS (electrodermal screening). EAV is an innovative testing method that uses a blunt probe to test the energy of acupuncture points ON YOUR HANDS (to assess the teeth) has been widely used for over 60 years. It is used extensively throughout Europe by over 25,000 medical practitioners, and is gaining acceptance in the United States. Teeth are bioenergetically assessed using a blunt probe on acupuncture points on the hand. 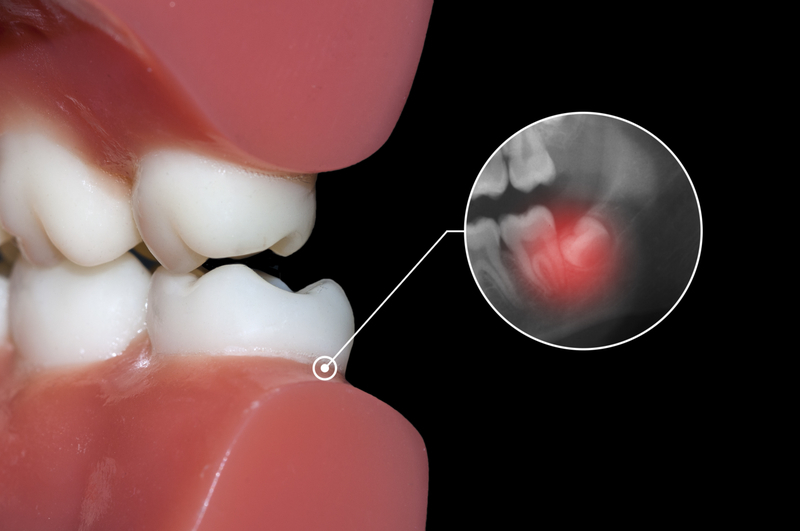 Metal Crowns and Bridges – are there toxic metals residing in yours? Chronic Health Challenges and others — individualized testing to identify contributing factors to complicated disease processes that are often difficult to diagnose and treat conventionally. Thermography assesses pathology of the head and neck. While he may not have pain, this gentleman has intense (white) heat in his mouth and the lymph system is involved going all the way to the heart and thymus. Reports are often available within 1-2 business days. Pulsed Electromagnetic Field Therapy (PEMF) is technology used by NASA to maintain and restore health in their astronauts. PEMF provides an energy source to your cells so that they have the ability to heal and function properly. Clients frequently report less pain, more energy, better sleep, clearer thinking, and improved mood. You can learn more about PEMF and listen to our clients’ stories HERE. 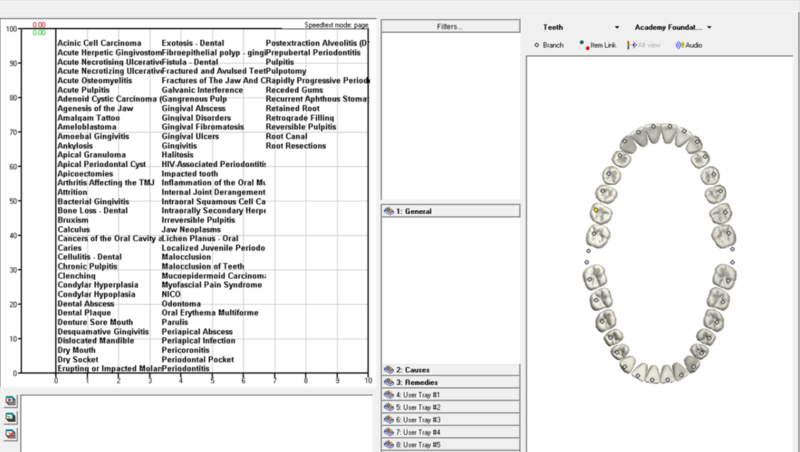 1-Bioenenergetic Dental Assessment – utilizes the Avatar EDS assessment system to measure the energy flow through each tooth meridian via the lymph drainage point on the thumb. 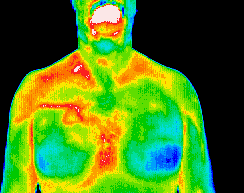 1-Head & Neck Thermography – a visual assessment of the body’s response to imbalances due to dental/gum issues, sinuses, TMJ, thyroid, inner ears, and cervical vertebrae. 3 PRO PEMF – Pulsed Electromagnetic Field Therapy (3 hours) – a relaxing therapy where your body receives electrons needed to recharge cells for optimal performance and healing. * *PEMF is contraindicated for pregnancy, pacemaker (or other battery-powered implanted device), and during a heavy menstrual cycle. Some appointments may be schedules on different days. We recommend starting with assessments first (bioenergetic and thermography), and then proceeding to the PEMF appointments. Packages may be booked online using the hyperlinks above, or please feel free to call the office at 608-799-8326.